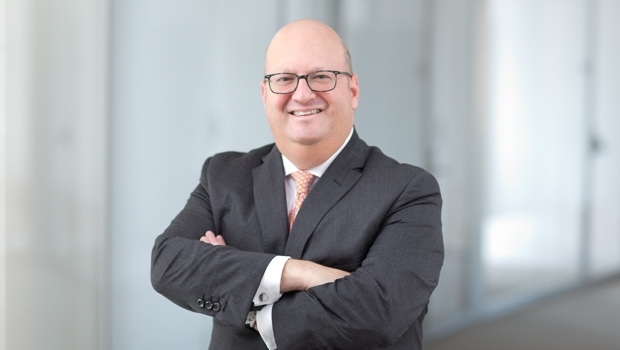 Brian Cohen is a real estate attorney who represents owners, purchasers, investors and lenders in commercial real estate and other asset-based transactions. He also represents landlords and tenants in commercial leasing transactions. Brian counsels clients in connection with the acquisition, disposition and development of office, retail hotel, and multifamily properties. He also handles all kinds of matters involving: commercial mortgage, mezzanine and construction financing; commercial leasing; joint ventures; preferred equity; loan purchases, sales and restructurings; and secured and unsecured credit facilities and related capital markets transactions. Prior to joining Goulston & Storrs, Brian was a partner at an Am Law Top 100 U.S. law firm. Brian was also previously the general counsel of Kushner Companies, a diversified real estate owner, manager and developer. There, he also served as general counsel of The New York Observer, a print newspaper and online media outlet.